Traditionally, AI works via imitation and coding. It rely's on a basis of code provided by the human, then the AI system compares it to the existing data in the system, deciding what it means in comparison to the existing data, essentially "extending" it's knowledge and learning. It analyses the problem that it is presented with and decides the best possible move to reach the desired outcome. Once the system has recognized the outcome has been achieved, the AI system will perform the same action when faced with a similar problem. But, scientists have made such advances in this field that AI systems don't even need a base of codes to work from. In other words, AI doesn't even need human intervention to learn. For instance, the world-famous machine, the Alpha go, that beat the best Go player in the world. The new version of this machine, the AlphaGo zero, needed no time to learn the idiosyncrasies and possible moves in the game, picking it up immediately by teaching itself and playing against itself. 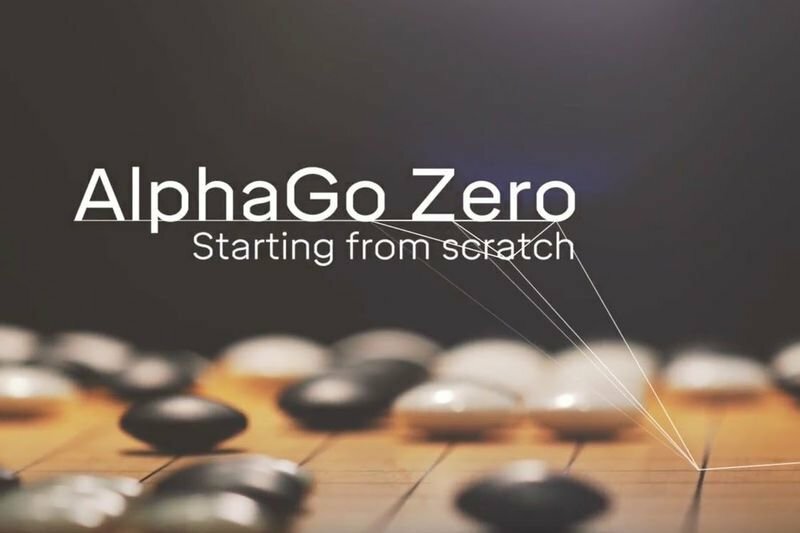 Last week, the AlphaGo zero was tested, playing 100 games against some of the best players in the world, winning 100 games to 0. This is definitely a wake-up call for humans who may no longer be the smartest on the planet!